As promised (first post this way) here come the official pictures from the photoshoot I did for SisterMag. The photographer of the pictures is Cristopher Santos, a really cool and easy-going guy. It was such a pleasure to work with him and the SisterMag team. Beautiful photos. You look so delicate and stunning! 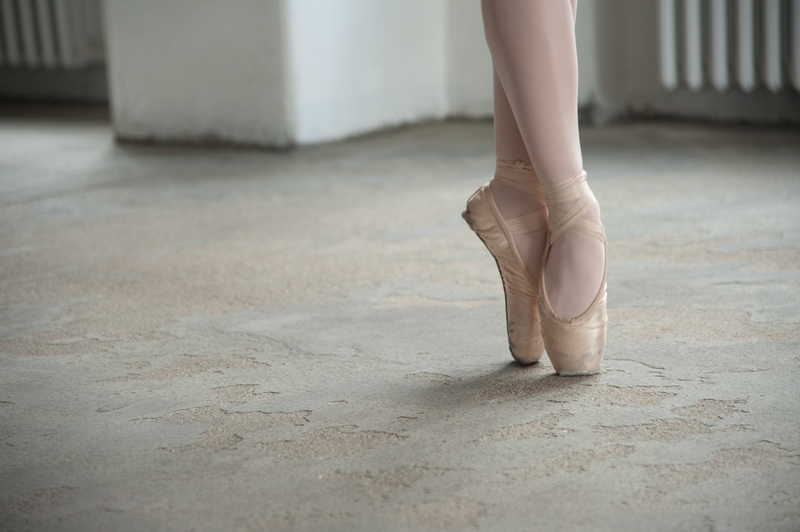 What could be more feminine and romantic than ballet?! Beautiful you and the pics! Amazing pictures!!! love your blog! This photos are so beautiful! Das Video ist wirklich toll! Wunderschön! Ein riesen-riesen-riesen-Kompliment für euch!